#2) My heals are I N S A N E. My Flash of light seems to be a minimum 1,300k heal, with crits aboce 2k. Holy light is going for over 6k!!! 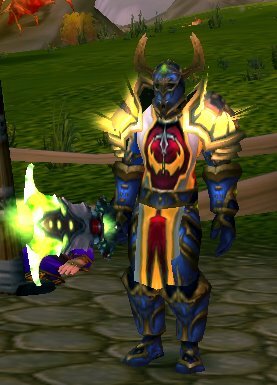 Did I mention I'm a friggin ret pally?!? If heling is going to be like this, putting 5 points into spritual focus will make you almost invincible.